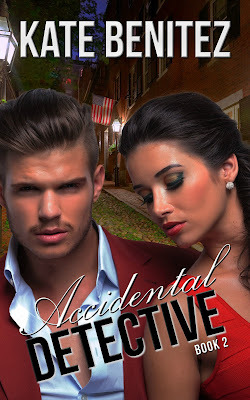 Private detectives, Leo and Anneliese, love the thrill of the investigation. They take on the weirdest of cases for Boston’s rich and famous at his elite agency. No one outwits them for long. Hired by some of Leo’s old friends to pose as a couple at an exclusive Martha’s Vineyard beach resort has got to be one of their strangest cases yet. But things take an unexpected turn when they are forced to confront their feelings and their past. Can they put it behind them and solve the crime? 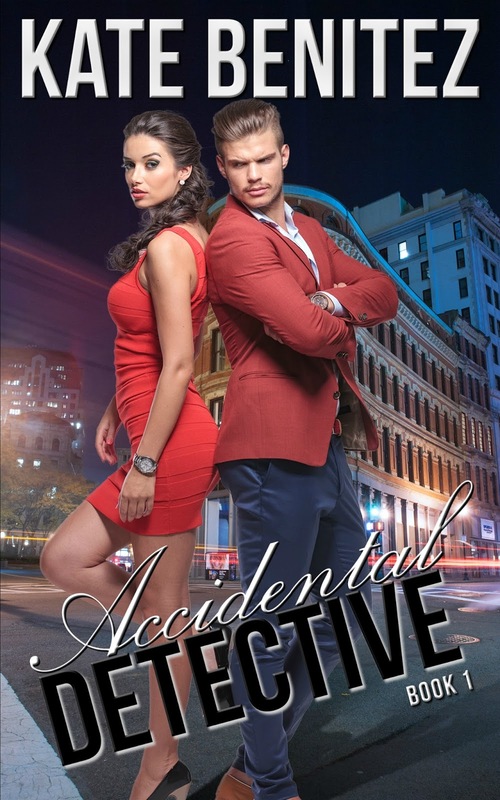 If you love romantic puzzle crime stories with a happy ending, grab this fifth instalment of Accidental Detective. Hello. I grew up in England, and worked a lot of my early life in the corporate world of banking and local government. I love the Stephanie Plum books by Janet Evanovich and I always knew I’d rather be writing for a living than commuting to London every day. 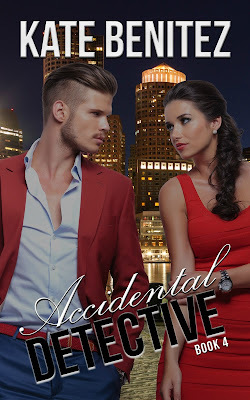 I never dreamed it would happen, but after spending some time in Florida, I returned to the UK and now I just love writing light-hearted, steamy romantic stories with a dose of humor. You can usually find me at my home looking out over the beautiful countryside, drinking tea (and the occasional glass of wine!) while my hubby and I dream up the next story!